Office of Compliance Inspections and Examinations (OCIE) is keeping digital asset monitoring as its top priority for the year. Office of Compliance Inspections and Examinations (OCIE) of the US Securities and Exchange Commission (SEC) recently released its “2019 Examination Priorities” report in which it mentioned cryptocurrencies. The OCIE suggests that it will be monitoring the sector, especially assets which qualify as securities throughout the year. The OCIE noted that the digital assets market which includes cryptocurrency has grown at a fast pace and poses risks for retail investors. It also suggested that the overall size of the market and its participants, including investment advisers, trading platforms and broker-dealers are also increasing. In a section dedicated to digital assets, the OCIE notes that it will be conducting examinations on firms that are already working in the digital assets sector. The primary areas of the inquiry put the safety of client funds as a top priority along with the compliance, internal controls, trading, the price of client portfolios and portfolio management of digital assets. In its document, the authorities also talk extensively about cybersecurity and the protection of retail investors, as they may not be adequately informed about the risks they face in the case of a cyber-attack. Investment advisors, amongst other market players, will be examined by the authorities for risk assessment, data loss prevention, and incident response. One more important aspect for the crypto community is the agency’s focus on anti-money laundering programs, which extend to broker-dealers. These programs must include procedures designed for customer identification, customer due diligence and monitoring of suspicious activity amongst others. 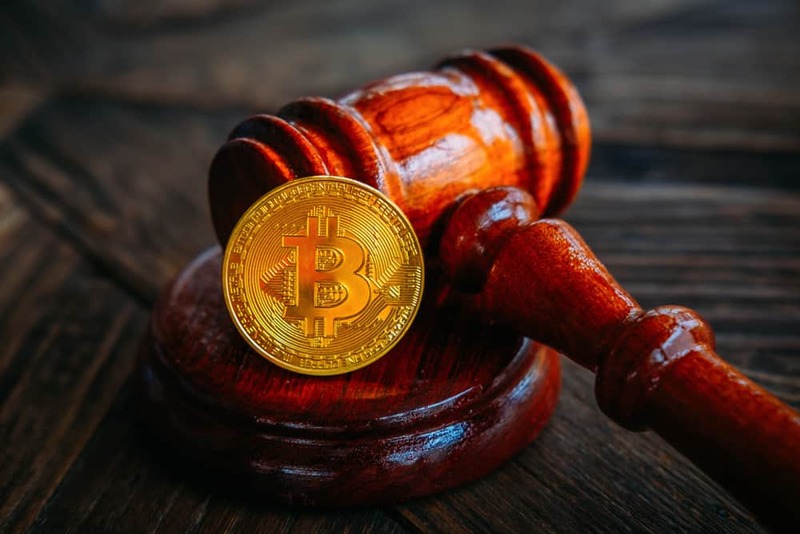 Though it doesn’t mention if these policies will envolve the crypto sector, it can be reasonably assessed that with an increased focused on the digital assets market, cybersecurity and AML procedures will eventually come into play.